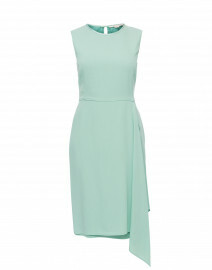 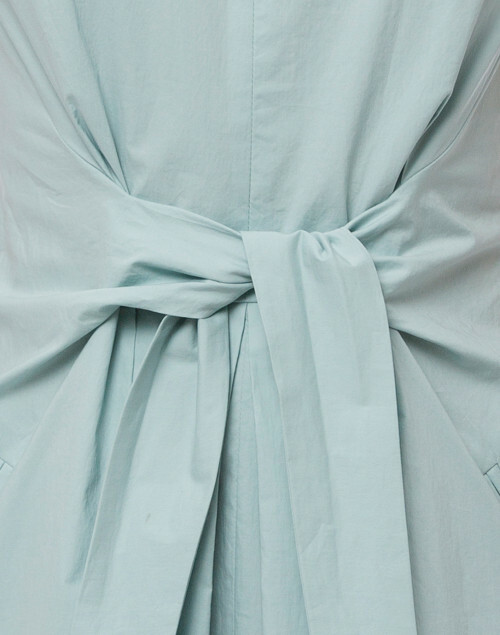 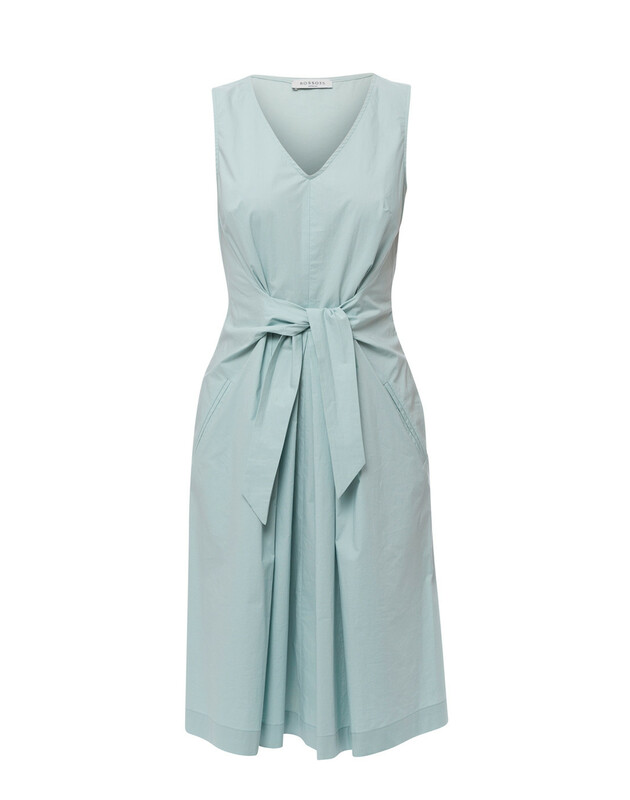 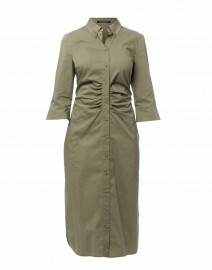 Rosso35’s mint green stretch cotton dress is full of feminine charm and versatility. 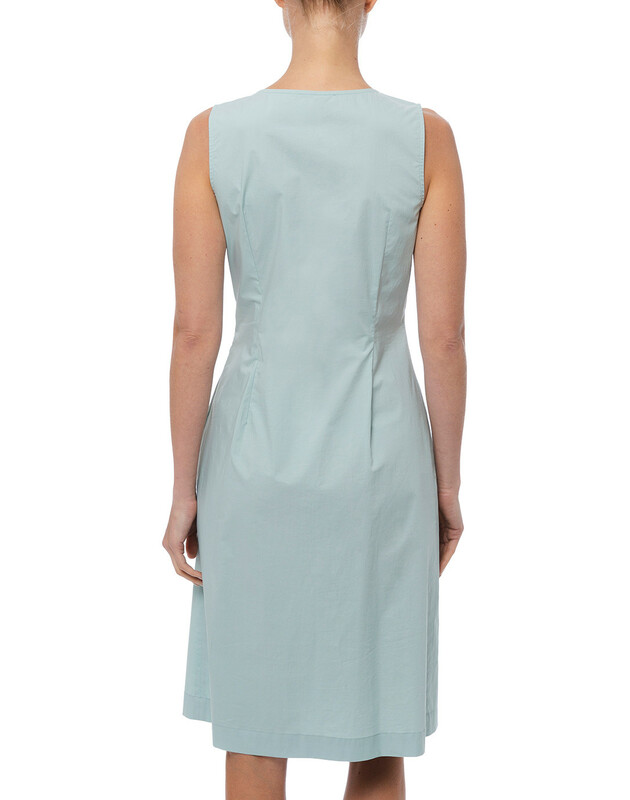 It’s cut to a relaxed fit with a V-neckline, hidden side pockets and features a waist for a feminine silhouette. 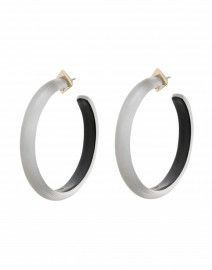 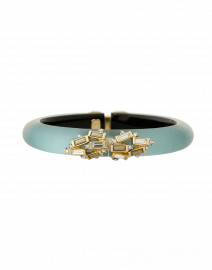 Style it with a silver clutch and neutral sandals for a look that works in the city, or by the coast.